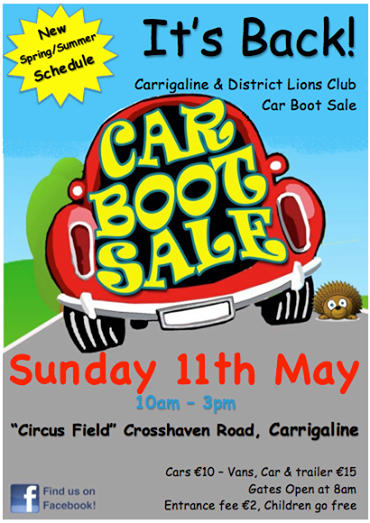 The next Car Boot Sale will be held on Sunday, the 11th May in the Circus Field (beside Lidl) and will run from 10am to 3pm. All are welcome to attend. The field will be open to vendors only from 8:00am. No bookings accepted – first come first served. 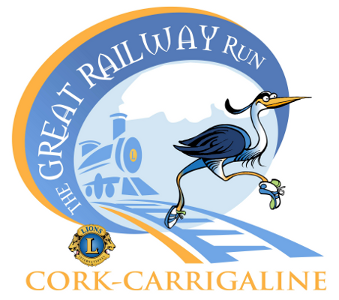 Proceeds are going towards the building of the new Carrigaline Youth Centre. See the schedule of future events here.